RB Rail’s Management Board is comprised of four members – Chairperson of the Management Board, Chief Financial Officer, Chief Operating Officer, and Chief Technical Officer, who jointly represent the joint venture. Management Board members are elected for a term of three years. 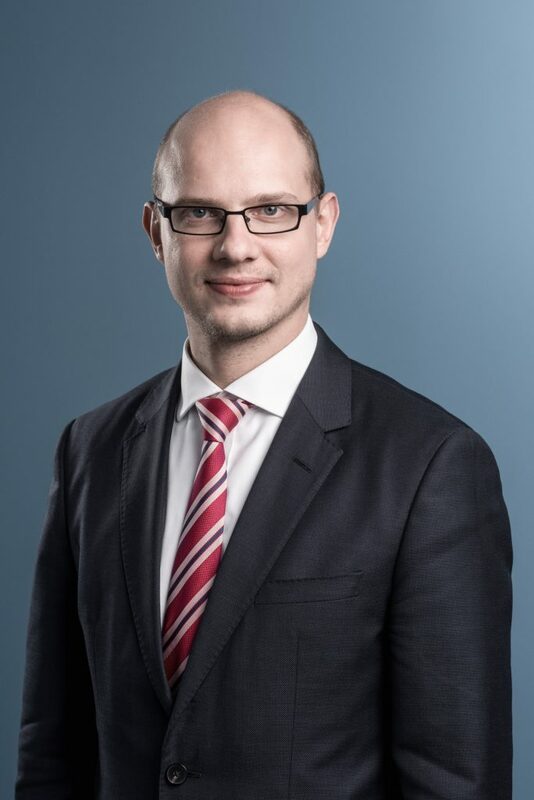 Timo Riihimäki is an executive with board international and domestic management experience in railways infrastructure construction and maintenance business. In addition, he is experienced in business turnaround strategies and management of international and multicultural organizations. As a former Vice President and Member of the Management Board at VR Track Oy, he will bring to the table a general management level experience from one of the biggest railway infrastructure engineering, construction and maintenance companies in Finland. 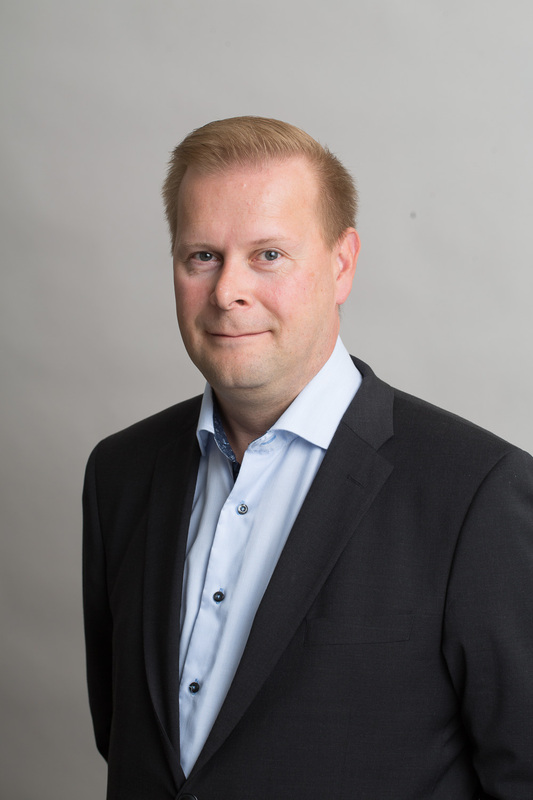 During his eight-year tenure at VR Track Oy, Timo Riihimäki has assumed different management positions as Vice President of International Operations, Vice President of Corporate Strategy, Vice President Track Machinery Business, and Vice President of Rail Materials and Support Services. Prior to VR Track Oy, he had a 16-year long career in the Finnair Group as Senior Vice President for CUstomer Service, Vice President for Global Sales, Cargo and Assistant Vice President for Marketing and Industry Affairs, Cargo. He holds MBA from the Henley Management College at the University of Reading (the UK) as well as diploma in marketing from the Institute of Marketing (Finland). Ignas Degutis joined the Rail Baltica project as CFO and Member of the Management Board of RB Rail AS over a year ago in June 2017. He is project management professional with a vast experience in financial economics, including feasibility studies, financing models and contract negotiations for projects of national strategic importance. Prior to starting his career at the Rail Baltica joint venture, Degutis ensured financing for waste-to-energy CHP, biomass CHP plants in Vilnius and Kaunas working as CFO for JSC “Vilniaus kogeneracinė jėgainė” and project manager of the “Lietuvos energija” group, the largest energy company in Lithuania. Ignas Degutis also led the economics division at “Klaipedos Nafta AB” ensuring implementation of LNG Terminal development from financial, regulation and legal perspective. He worked with transaction and risk advisory services at “Ernst & Young” in Vilnius and temporarily in Riga. Mr. Degutis has finished Professional Board Member Education program run by Baltic Institute of Corporate Governance and holds a master’s degree in financial economics from ISM University of Management and Economics in Vilnius, Lithuania. 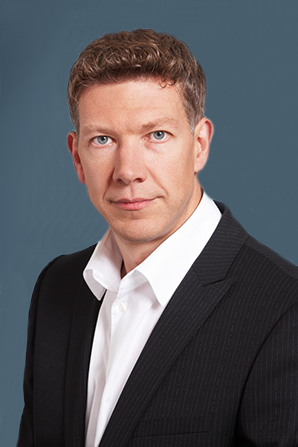 Mart Nielsen is a technology management professional with an extensive practical experience in information technology, telecommunications and banking. Mart has been leading teams in multicultural environments, establishing and transforming organizations, building up networks and managing daily operations. For the last 4 years, Mart has led infrastructure development in Swedbank, with a strong focus towards digital transformation including strategy and architecture, infrastructure development and automation. Prior to that he worked 12 years in telecommunication company Tele2, holding Estonian and Baltic level CTIO/Management Board positions and transforming late market entrant startup into a competitive, high quality, fully redundant telecom operator with nationwide coverage. Mart has been responsible of major infrastructure projects, including contract negotiations with top infrastructure vendors. In parallel, he has also been contributing as a member of supervisory board in a public private partnership between EU and Estonian Republic (EstWin), with a goal to provide optical fiber broadband access throughout Estonian territory. On March 19th, 2018, Mart was appointed to the Management Board of RB Rail AS and assumed the position of Chief Technical Officer of the joint venture. He holds a master’s degree in electrical engineering from Tallinn Technical University and has graduated an executive MBA program in Estonian Business School.